J&K Bank releases vacancies every year to hire candidates for the post of Probationary Officers and Banking Associates. 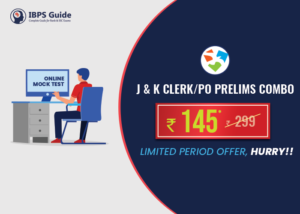 For the current session, 2018-19, the J&K bank is hiring for 250 PO posts and 1200 Banking Associates posts. The exam for J7K PO is going to take place soon and what could be a better time to share some effective strategies for it? But before that check out some important information regarding the J&K PO recruitment. 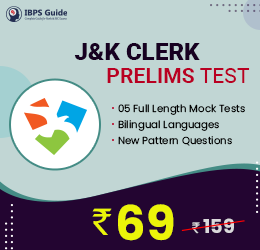 The J&K Bank exam for PO focuses on different sections to test the skills of the candidate and to see if they possess all the necessary skills to work as a bank PO since PO has to look after multiple departments and take up more than one responsibility as a part of his/her job role. 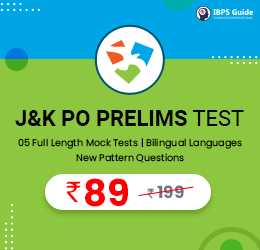 So, here are some exam strategies to clear the J&K Bank PO Prelims and Main exams. For the main exam, you will still have enough time to prepare, so we are not giving you a day wise schedule, however, it should be noted that, after completing 2-3 chapters, it is necessary that you take a mock test on those topics to see how far you’ve understood the chapters.